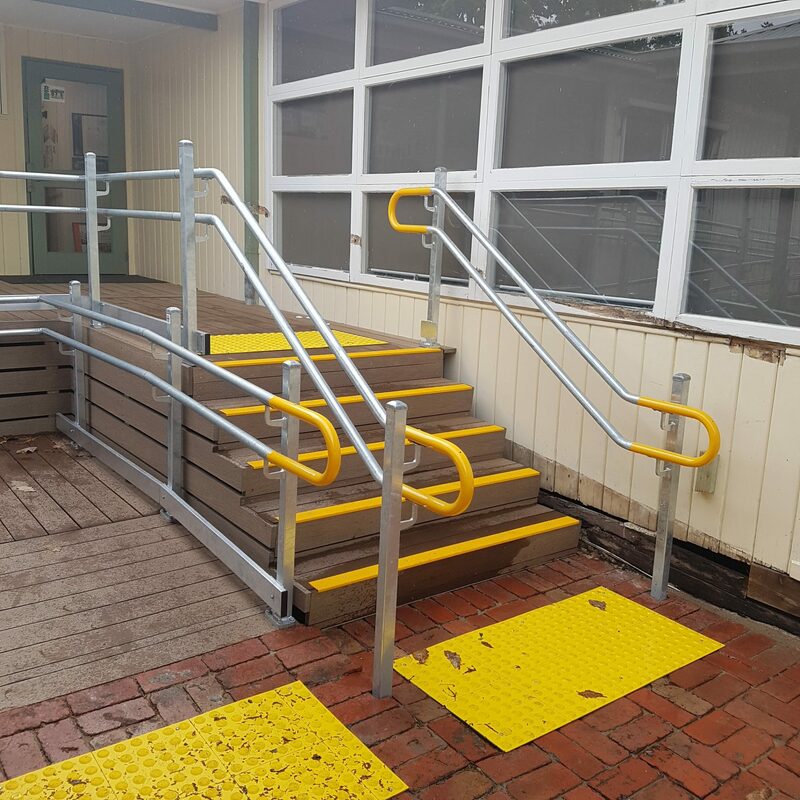 Heavy-duty, fixed ramps designed to be installed in a permanent position for domestic, commercial and industrial applications. 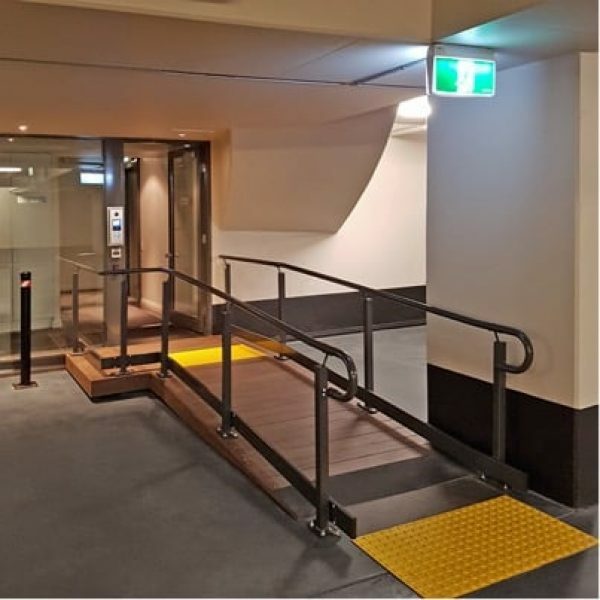 Our innovative design team, in collaboration with independent accessibility architects, have created a configurable ramp framework that is easy to assemble, certify and install. 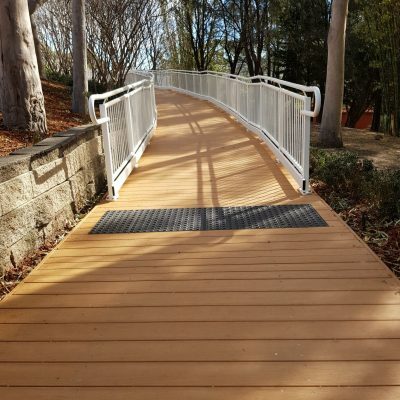 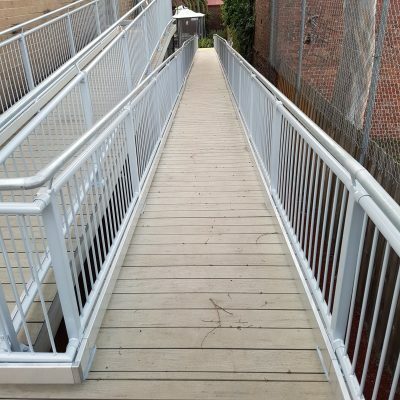 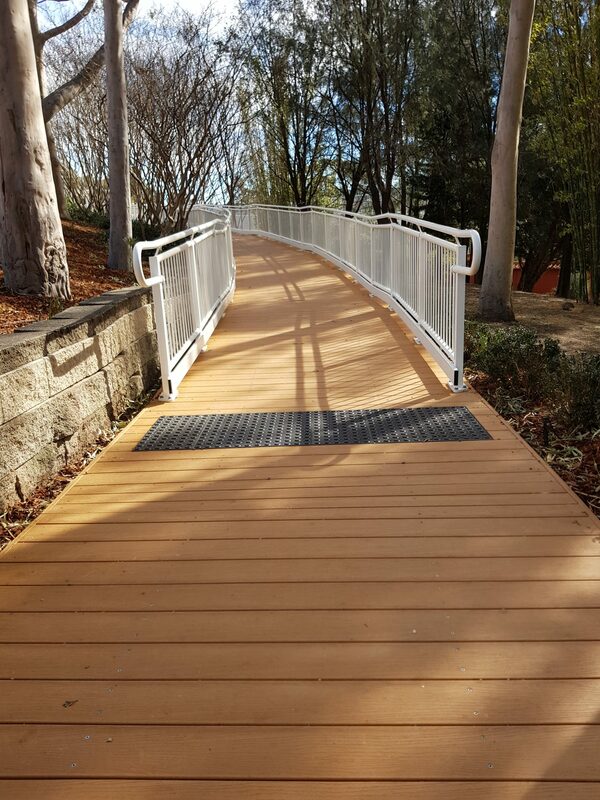 The system features configurable frames that interlock and provide a solid, heavy-duty base for ramp and access solutions adhering to all required standards, including those outlined by DDA, AAS and BSA standards. 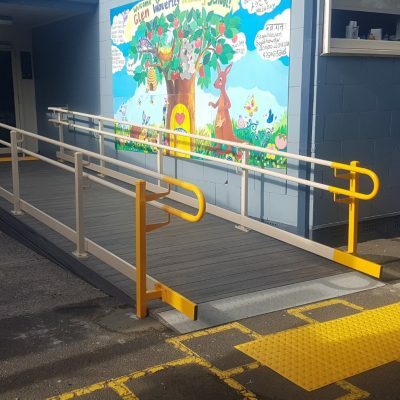 With the optional floor plate, our Permanent Ramps can be customised with range of finishes, that meet the aesthetic and safety needs of your application. 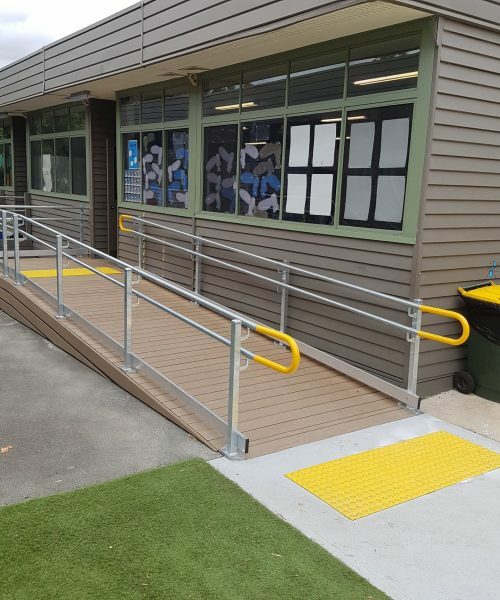 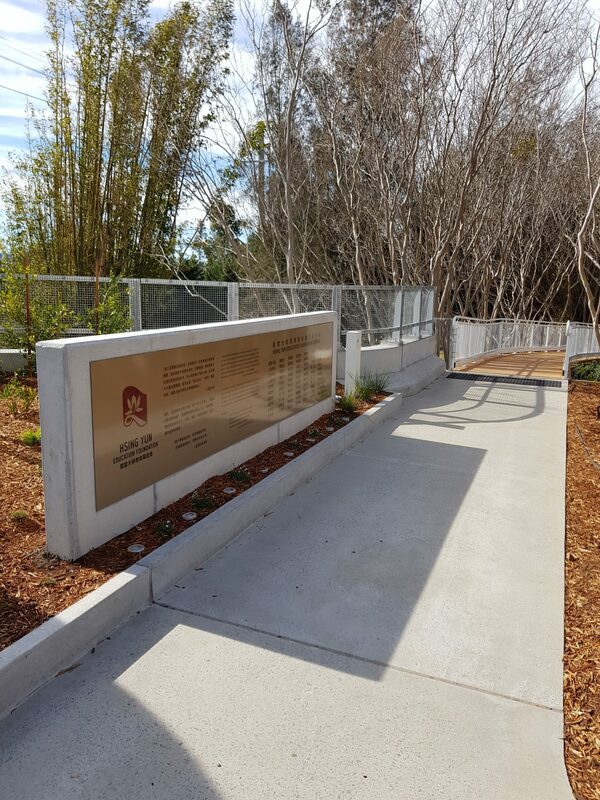 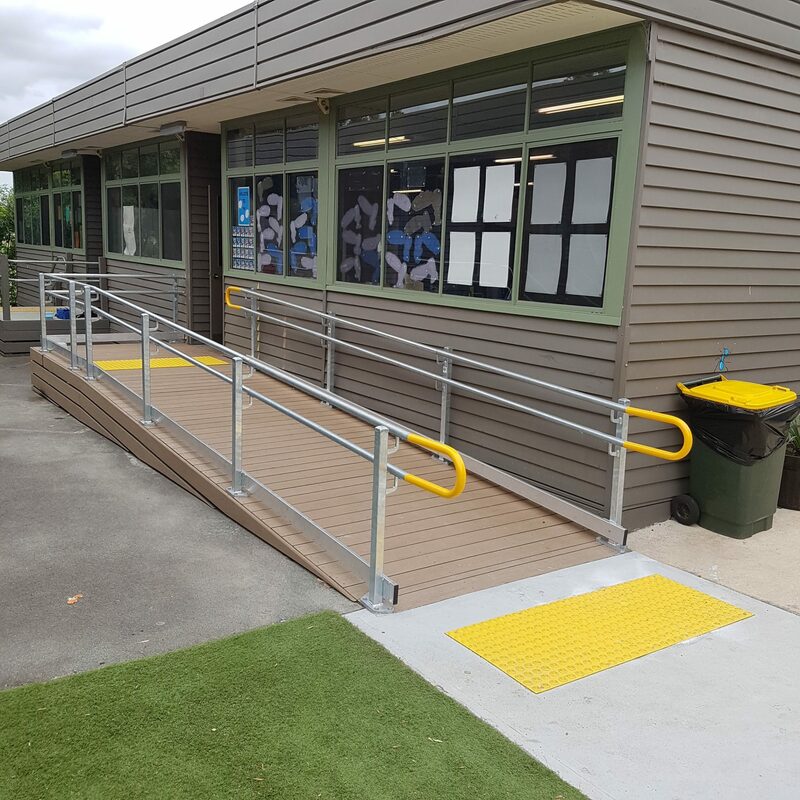 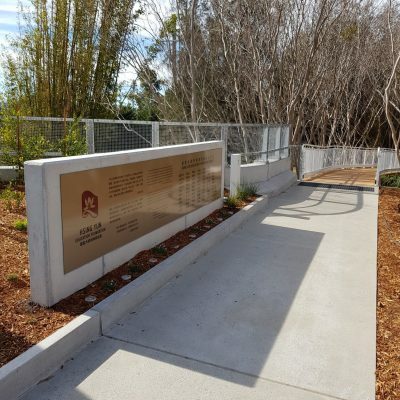 Our Permanent Ramps can be optioned to meet non-slip ‘R’ ratings using a sand-blasted finish, or have added tactility with contrasting Colorbond finishes.  Just let us know during your order. 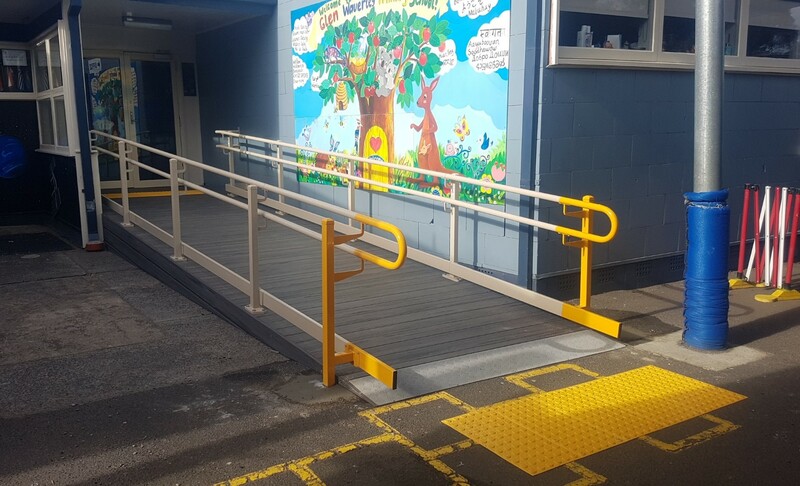 Ramps are delivered flat-pack and ready to assemble. 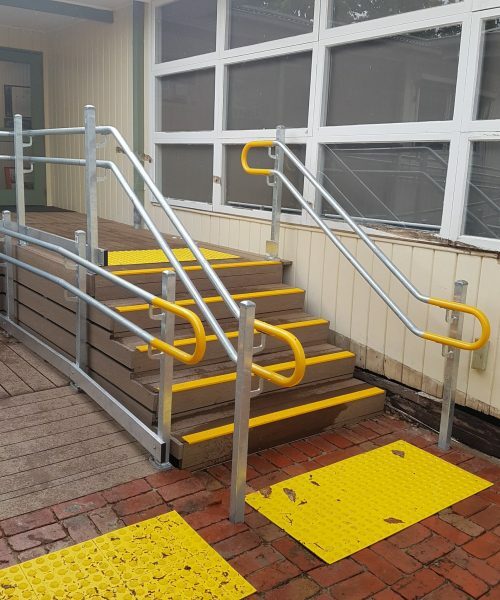 Installation is simple and easy.